We’re delighted to say that this year’s Yorkshire Wolds Cycle Challenge has raised a record £37,200 for Ryedale Special Families. We’ve been sponsoring the annual event for several years now and have loved seeing it go from strength to strength, attracting greater numbers of entries and raising increasing amounts of money for the charity. Ryedale Special Families supports over 400 families throughout Ryedale, who have children with disabilities, illness and additional needs. If you fancy taking part in the two-day, 144-mile event next year, taking place on 13th and 14th July 2019, you can sign up now. 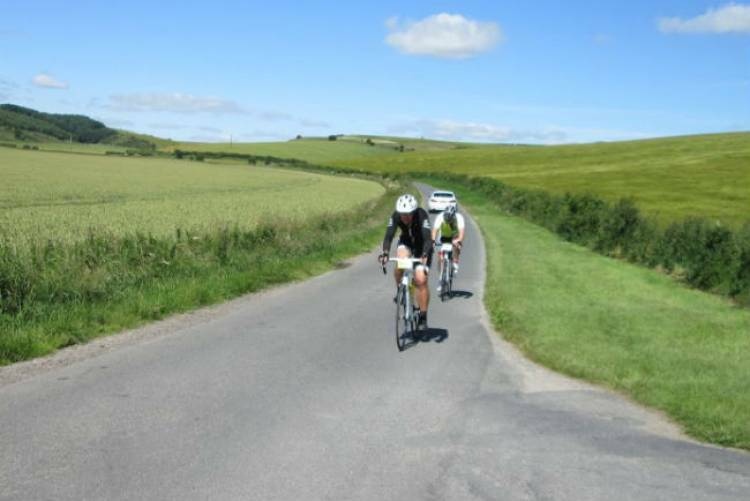 Just visit the Yorkshire Wolds Cycle Challenge entry page for more information.